As my second ebike build, I'm starting my own 7D fat tire build. I propose to use a SA SX disc brake hub, BBSHD under the triangle, or mini-Cyclone and a 52v triangle pack. I got the bike yesterday and the only faults I find is the position of the handlebars, about 2"-3" too high for my taste. Has anyone replace the stem or handlebars on their's? Also, any suggestions regarding chainring & spacer combinations would be appreciated. BTW, $599 seems to be the standard price, if you can find one. I had to drive to another state. When you pull off your pedals and the bottom bracket cartridge insert the BBSHD both ways and stand back and look and then consider which way to go. The motor will fit inside enough to get a good visual impression. BTW welcome to club it is a great bike. I have just ordered a few things for mine so it will be back on the road soon. 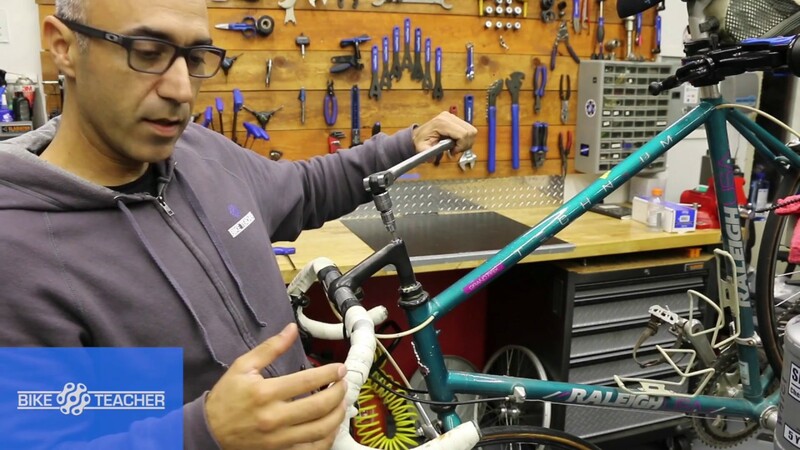 Fito makes aluminum handlebars that will fit Electra cruisers that are wider and different heights. I've considered the Fito Modena GT Aluminum Alloy model with 5.5" rise and 28" width (7/8" diameter) over the Bull Horn Electra bars my Lux non-Fat came with. Last edited by Rider; 08-11-2017, 03:09 PM. Picking up my Fat 7D tomorrow, and ordering a BBSHD soon. Been trying to decide the best method to indent the vertical bar to allow the motor to fit as seen on other posts on this combo. The homemade clamp device seems the way to go. It's gonna be a sweet ride! I think I'll have enough clearance mounting a BBSHD under the BB. I'll actually have an inch more road clearance than I have on the bike I'm riding now. Although, I'm seriously considering installing a mini-cyclone behind the seat tube. I have an Origin8 quill adapter and Fix8 stem on the way to fix my handlebar issue. SNIP...the only faults I find is the position of the handlebars, about 2"-3" too high for my taste. Has anyone replace the stem or handlebars on their's? As you might know the stem is adjustable up and down a bit. I have mine set to max height and feel it is still not enough as I have a super long torso. Last edited by g725s; 08-15-2017, 07:16 PM. It's down all the way. I'm trying to duplicate the riding position of another bike I have with slightly more weight on my hands. What will it handle like with the stem reversed? I've never ridden one like that. It won't make any difference in the handling because it doesn't change the steering geometry of the frame or fork. It is all cosmetic. If the positon of the handle bars changes the center of mass of the bike by changing your position that will change the handling. But it will make a huge difference in steering feel, because the handlebar grips will be double the stem length further backwards requiring you to sweep the bars further to each side to get the same steering reaction. I don't recommend reversing the gooseneck. All you have to do is try it and see how it feels (zero cost). IMHO it looks funky and feels funky too. I agree about the looks, if you need longer bars get longer bars. OK, new quill and stem installed and swapped the twist shifter for a thumb shifter and new coke bottle grips. The bars are now over 2" lower and 1' closer. Much better for my tastes. This has been on the back burner for a while, but now it’s moving forward again. The rear wheel is having the Sturmey Archer RK3 installed. My Lightningrods small block is arriving shortly and my 60V 24AH battery is already here. I’ll post more photos when the motor shows up. Wow this will be different. The rear wheel is done.I think I’ll need to manage the shifter cable differently. Suggestions are welcomed. Yes. Put the S-A cable stop on the seat or chain stay to hold the cable housing in a fixed position like this. or you can mount one of these full cased cable conversion adapters in the chain stay cable stop that you have the cable through now to reverse the the side the cable housing goes on (bare cable needs to be from the stop back to the IGH and housing needs to be in front of the stop going up to the shifter). You can see one in use on this Niner Jet 9 S-A 5spd IGH conversion, but a cable for a S-A 3spd is located on the seat stay stop similar to yours on the chain stay (not connected to anything in the photo).